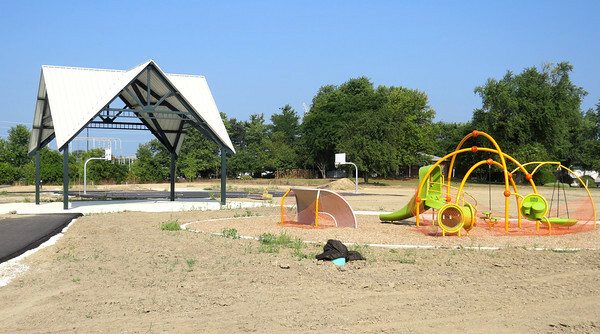 The structures have been built at Heritage Trail Park, at the intersection of County Roads 400 South and 875 East. The completion of the park will extend the Rail Trail about one-quarter mile. Several projects around the county are underway to extend the Heritage Farm Trail throughout the entire county.